Your Ultimate Guide To Hobbies For Kids. Discover 50 Free Or Inexpensive Ideas For Your Children's Interests. Your Ultimate Guide To Hobbies For Kids. Discover 50 Free Or Inexpensive Ideas For Your Children’s Interests. July 22, 2015 , 7:11 am in Activities . This post may contain affiliate links. We’ve come up with a list of 50 hobbies for kids to give your family some inspiration. Arts and crafts hobbies are great for children and studies have shown that they are beneficial to young children, helping strengthen their fine motor skills and coordination. Older children who get good at their hobby may be able to sell items they have made at local craft or even school fairs. Encourage your children to get creative with simple handprint and footprint art and start building up a gallery (or book!) of their best work. Check out our post with 30 creative hand and footprint art ideas to get you started. Paint by number kits can help younger children learn about colour (although don’t discount this as a hobby just for children, it’s popular with adults too). They can build up to doing intricate, complex pictures, learning a lot about art and even replicating famous art pieces. 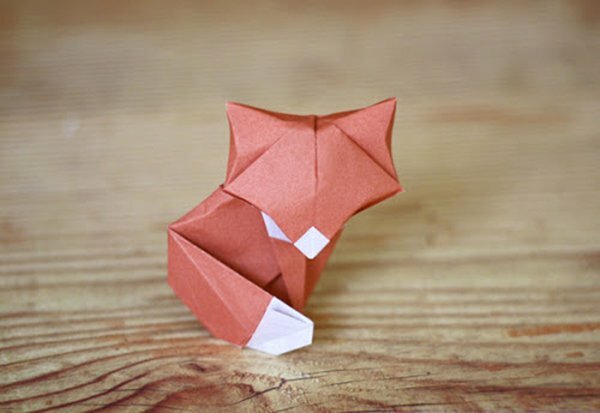 Children love the ancient art of paper folding and there are many types of origami they can learn. Start off with simple animals shapes. There are lots of online guides or easy to follow books which you may be able to borrow from the library. Try the baby fox pictured above with this guide here by Daniel Chang. There are plenty of easy to follow guides on YouTube to help get started. They can quickly move on to making simple hats and scarves. Felt is a fun material to work with and it’s easy to pick up. Needle felted animals are a good place for older children to start. Chushka.com have an easy to follow guide and all the materials can be picked up cheaply at craft stores. Woodwork can be a nice creative hobby for children who like to create something practical. Sets to create bird feeders or simple wooden toys are a great way to get them started. A tapestry kit gives a child a great project to work on and can keep them entertained for hours. There are plenty of online guides and simple starter projects to get even quite young children into knitting. Knitting has been rising in popularity for a number of years and there are plenty of blogs on the subject. 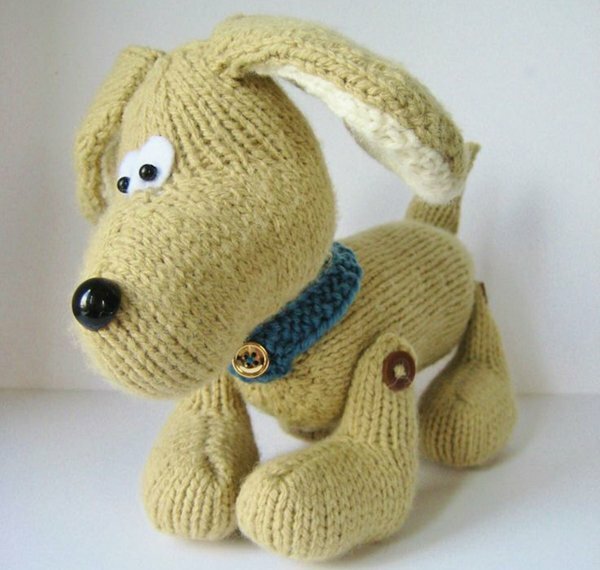 We think the knitted dog above looks like our DayTripFinder mascot Snuffles. The pattern is just £3.00. Quilting is an inexpensive way to create handmade blankets and if you are creative yourself and have a lot of spare bits of fabric this is a great hobby to start your children on. If you don’t have anything then quilting fabric bundles can be found on eBay. There are plenty of starter guides on eBay. Encourage them to take a sketch book out with a plain pencil and sketch what they can see to learn about perspective and to spot details when out an about. Younger children can learn a lot about art through tracing. They can start off with their favourite story books and then when they are confident tracing the characters they can attempt some original art. If your child loves comics then encourage them to practice that style of artwork and even create their own stories. Drawcomics.net has some good lessons to follow on the basics of drawing. Even young children will love helping to create simple jewellery using beads. There are plenty of kits to help get them started. 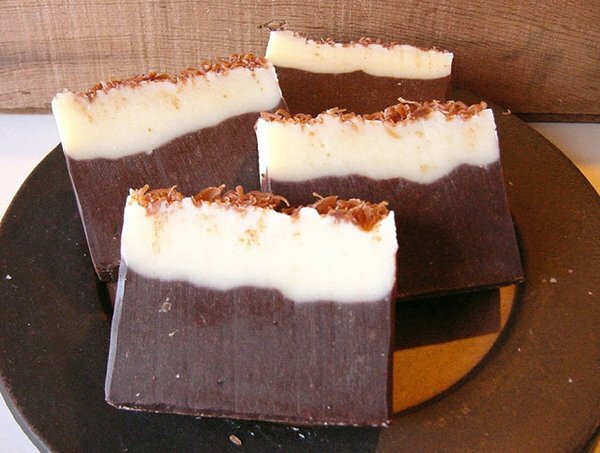 Soap making is a satisfying hobby and the final products can make nice gifts for friends and family. There are fairly low cost kits you can buy to get started, have a look on eBay. Model making has been a popular hobby for years, from very simple models to complex structures. It could even be the start of a future career. A degree in modelmaking opens a number of potential job opportunities, such as making props for films. Browse your local craft store for a kit to get started on. Children love to collect things and there is a lot they can learn from creating their own collections. Items don’t have to be expensive and it can open up a new world of interest to enquiring minds. Every time you or a friend or relative goes on holiday abroad ask them to bring back some loose change. It won’t take long for your child to build up a collection of interesting coins. Encourage them to learn the names for each currency and look up where it comes from on a map. 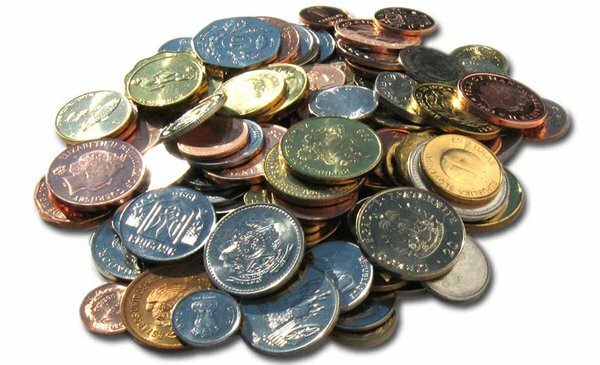 A penny coin collection is a very accessible, low cost hobby for children. See how many different types they can find with different years of issue and design they can find. A quick check of my purse right now shows I’ve got five different ones without even trying! Comic book collecting has been around for years. This can be a good way to encourage your child to read more. It doesn’t have to be a “creepy” collection! From beanie babies to action figures there are all sorts of toy collections to get started on. While this might get the reaction of “boring” there are lots of ways to make this a fun hobby for younger children. KIDSTAMPS is a free postal club for young collectors between the ages of 5 and 19, providing stamps and activities which can help then get started. 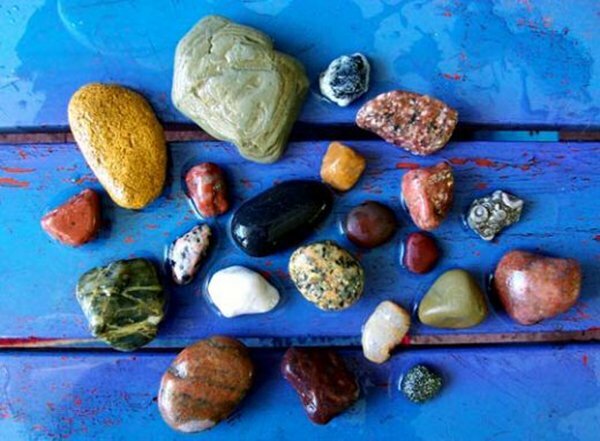 Budding geologists will enjoy collecting different types of rocks and semi-precious gems. Did you know there are “brick brokers” who sell individual pieces and figures of LEGO? LEGO collection is big business (and can get expensive) but it’s a fun thing for children to start collecting. Who knows, they may be able to turn their collection into a profit one day! Collection of ornaments can be done around a theme or a type of ornament. Visit charity shops or car boot sales with a theme in mind to get started. While the film memorabilia market can be an expensive one, if your child has a love of movies encourage them to get started with posters or postcards. Collecting shells from different places you visit is a nice way to bring home low cost souvenirs. If your child loves shells they can build up a more serious collection. The British Shell Collectors Club has more information on the topic. If your child is very active and sporty then encourage them to find a sport they enjoy and join a local club. You can often get trail sessions to find out if it something they want to pursue. For less sporty children there are still plenty of outdoor activities that will encourage them to get out into the fresh air. Running is a free and very accessible sport the whole family can enjoy. Children as young as six can be found accompanying their parents at free weekly ParkRuns around the country although may need to run / walk the 5k distance. Look for local clubs to join if your child has a passion for football. Not always played at school, if your child has an interest in tennis see if there are children’s sessions held at a local club. For example Tennis in the Park based in East Sussex runs lessons for children as young as two. They might not hit the ball very hard but it is great for learning coordination and burning off excess energy! Even quite young children can enjoy a gentle paddle out on the water! www.canoekayak.com have a great guide to paddling with kids. Find out if there is a local club near you where they can join in for a trial session. Young children can join play Judo classes from 4-7 moving into proper Judo training when they are eight years old. Search for local clubs and see if they will offer a free taster session. Swimming is a great sport for children and there are plenty of leisure centres that run low cost children’s sessions. If they are keen they can join a local club and participate in swimming galas. Older children who don’t like some of the more traditional team based sports may find that they enjoy fencing, the sport of fighting with swords. Children as young as three can start enjoying the sport and there are plenty of clubs around the UK making it more accessible that you might think. Visit Little Musketeers for more information. Start with the RSPB Childrens Guide to Birdwatching and see how many species you can tick off. Geocaching is a treasure hunting game where you use a GPS to hide and seek containers with other participants in the activity. Visit Geocaching for more information. Children are fascinated by bush craft skills. There are numerous books on the subject many of which can be practised (with supervision) out in the garden. There are various courses and bush craft holidays that older children might enjoy. Bugs and creepy crawlies often fascinate children and nurturing this interest can lead to a great hobby. Start out with a simple household field guide so they can identify species found in the house and garden. They could also create an outdoor habitat to see what they can attract and create a journal with their findings. This junior entomologist page will help get you started. If you’ve got a budding performer on your hands then encourage them to take up a performance based hobby. Their interest may be short lived but will help develop creativity as well as discipline as they practice their chosen art. There are all forms of dance class your child can join, from ballet to street dance. While learning a musical instrument can be expensive check with your child’s school to see what’s on offer. They may be able to arrange the loan of an instrument too. Look out for drama groups if you have a little Thespian on your hands. These often run in the school holidays and may have a cost attached. At home encourage them to read and even write their own screenplays. Older children may also be able to volunteer and help out at the local theatre. 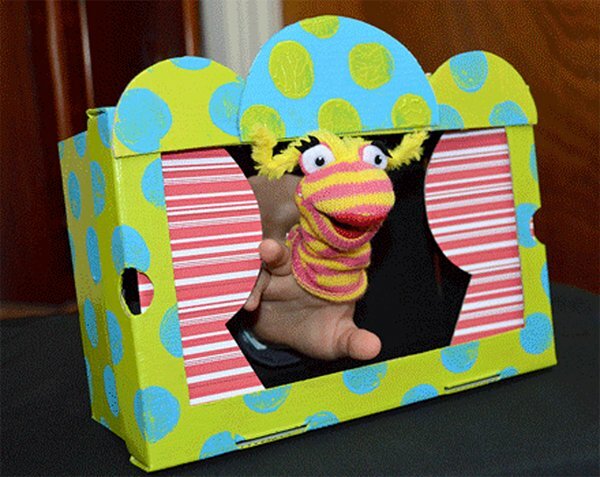 Help build your child a puppet theatre in their room and build up a collection of puppets. They can even make their own. This is a firm favourite with younger children. If your child loves to sing encourage them to join a choir. Your child might already have something they love to do that can easily be turned into a hobby. You can even join in with their interests! Give your child a cheap digital camera and encourage them to develop their skills as a photographer. You could start by giving them a theme, for example leaves, and then encourage them to get creative with their shots. Older children have a whole range of potential digital hobbies that are easily accessible. They could build a website, write a simple computer programme, design an app or write a blog. There are online guides to help them get started on all of these. Encourage them with their own plot of the garden and help them choose plants to grow from seed. Vegetables are a popular choice and there are many varieties which are very easy to grow. Start with herbs (which can also be grown in a window box if you don’t have any outdoor space available). There are plenty of gardens to visit in the UK if they show an interest. 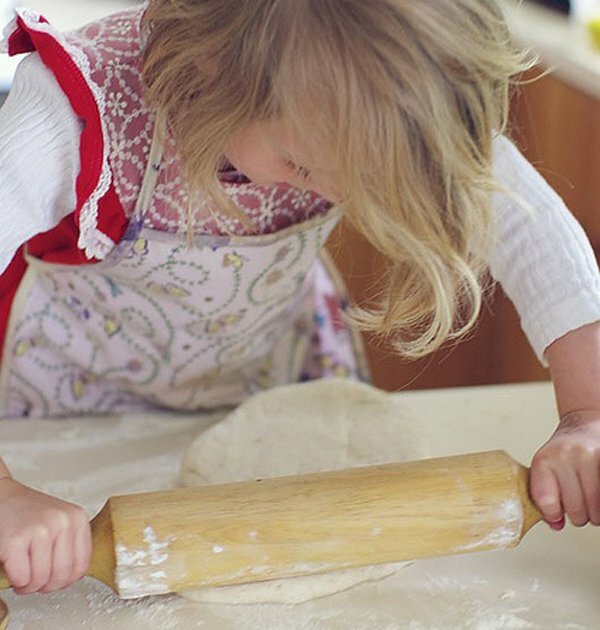 Children love to bake so allow them to help out in the kitchen. Younger children will be delighted to just help stir while older children can tackle an age appropriate recipe from start to finish. Pick up cheap puzzles from charity shops and build up the complexity as their speed at completing them increases. There are lots of fun science experiments for children to try just using household objects. Sciencebob has a great list to get your budding scientist started. Most children adore magic and will love to put on a show for you. Have a look on YouTube for simple magic tricks your children can learn. Flower pressing is an old craft where you press flowers and leaves to flatten and remove moisture, preserving them. 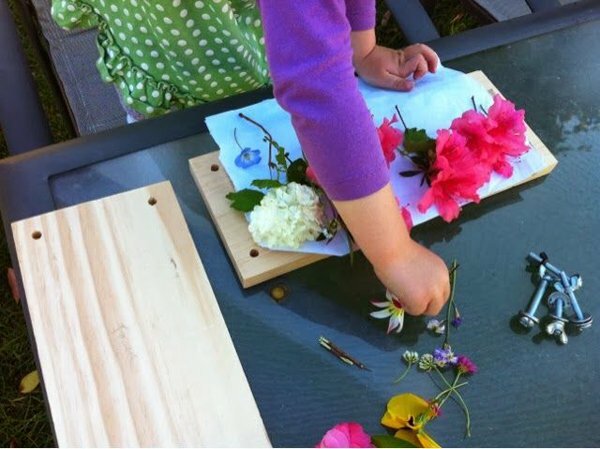 The pressed flowers can be used to create art or to create a record of flowers and plants in your garden. What hobby list would be complete without reading. Head down to your local library to find out what reading projects they are running and to pick up a regular supply of books.